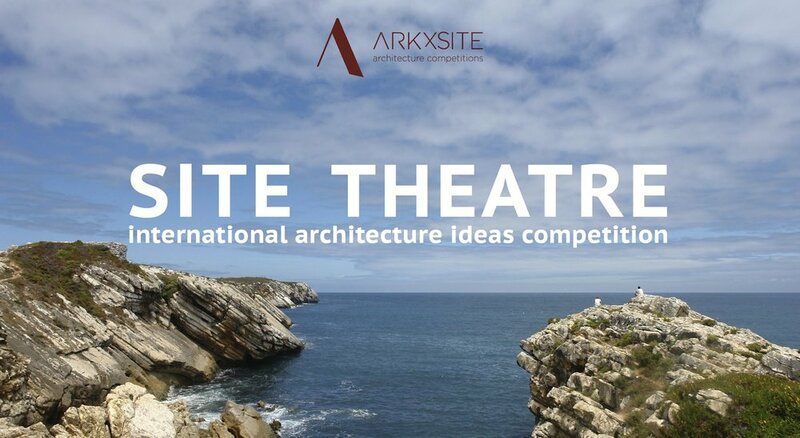 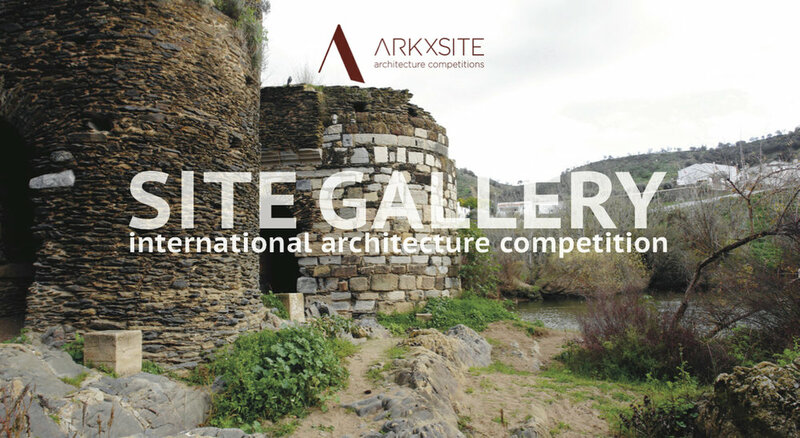 ARKxSITE is a platform for international architecture competitions to promote debate and reflection beyond the cross-cultural, ideological and disciplinary borders. 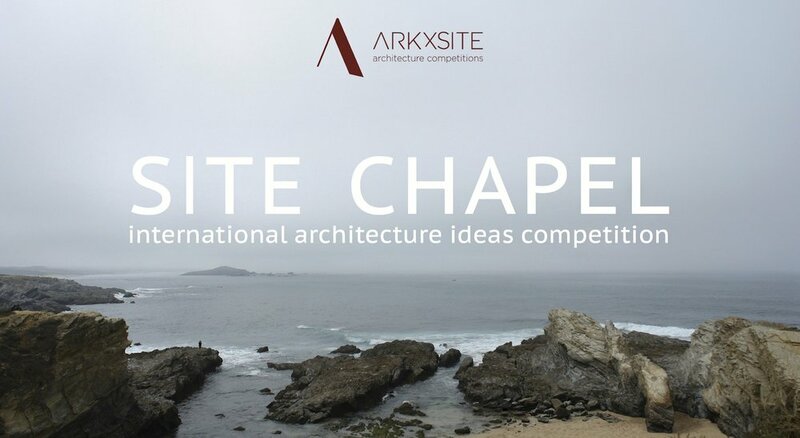 It is an initiative that aims to bring together students and professionals in the field of architecture to encourage new perspectives and innovative strategies of intervention within the territory. 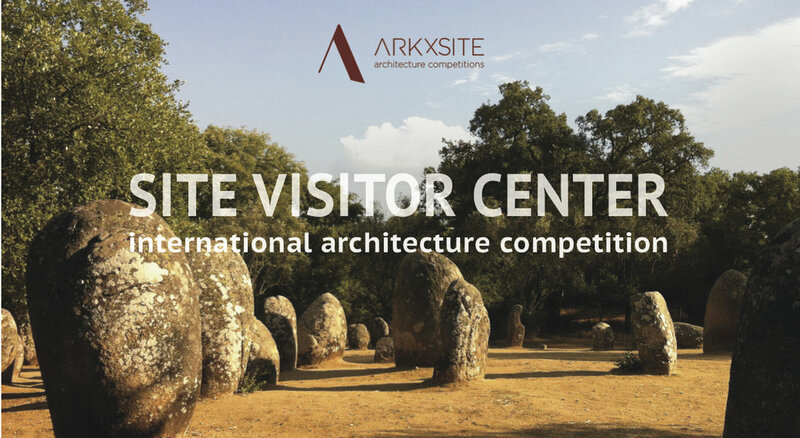 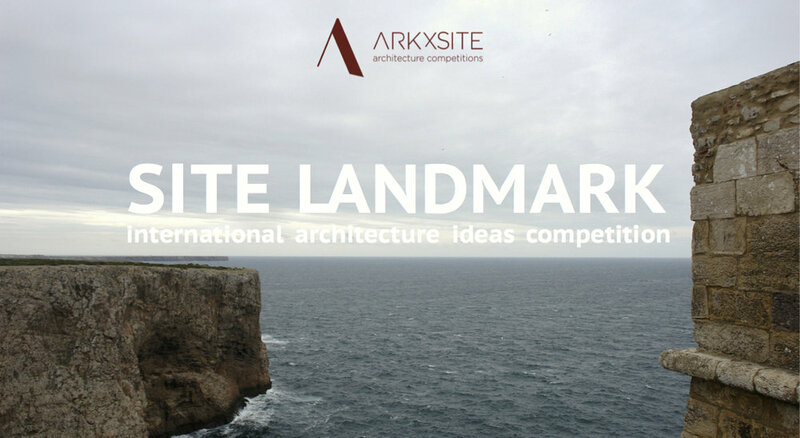 ARKxSITE is focused on the organisation and development of international architecture competitions located within prominent landscapes and territories of historical and cultural value. 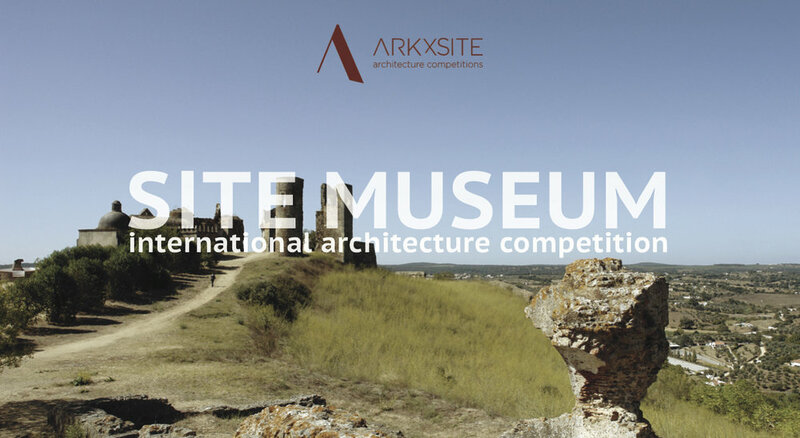 On behalf of ARKxSITE, we welcome you to participate in the current and upcoming competitions! 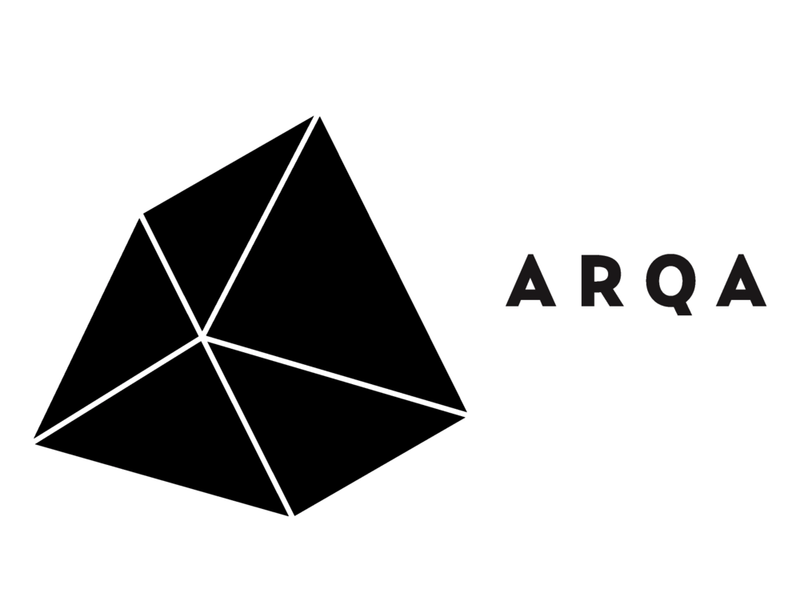 Thank you for contacting us, your email is important and will be answered soon.